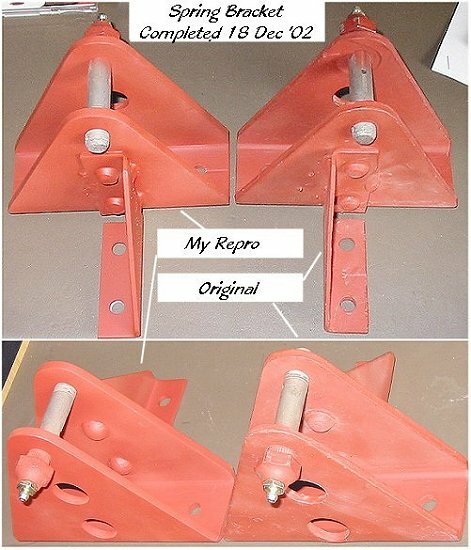 Drawing Description **** New Listing Pic Drawing File No. 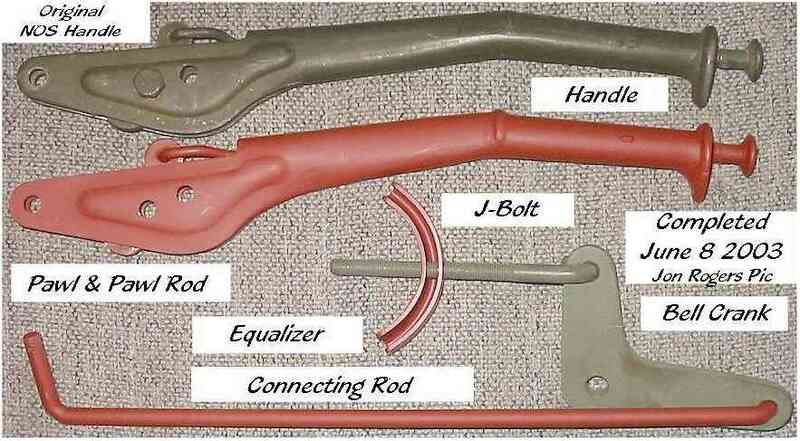 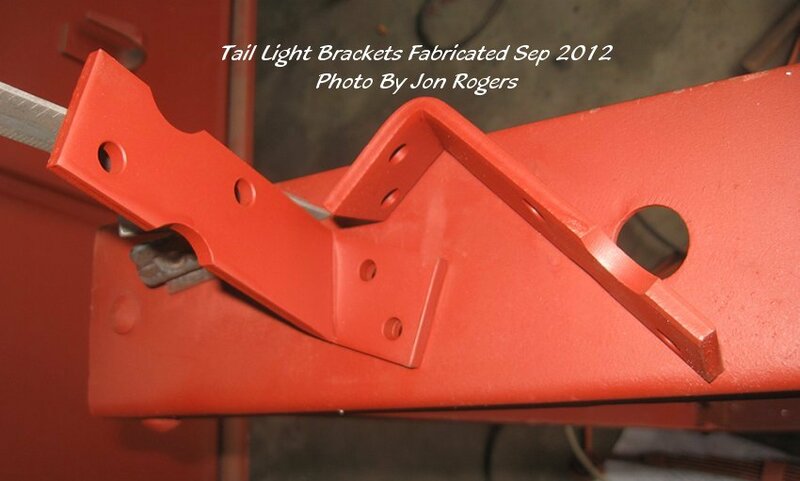 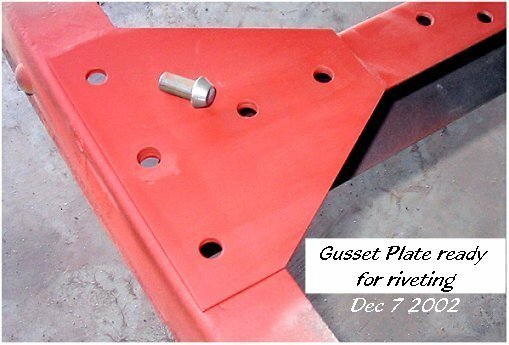 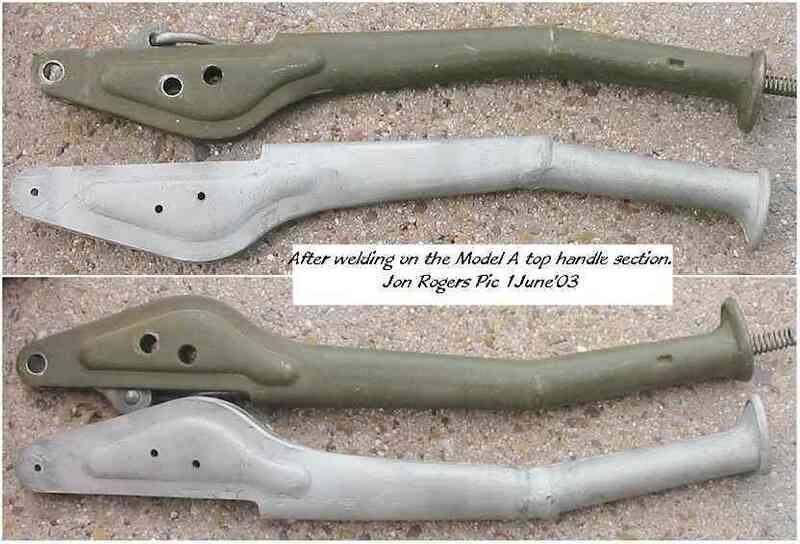 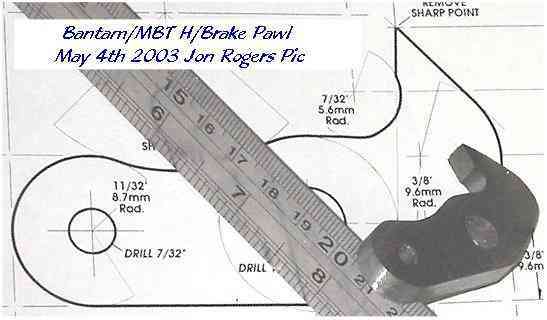 Willys MBT, Bantam Trailer, Support Leg Pivot Casting Fabrication ( 3 Drawing set) Fabrication Pics on JeepDraw Home Page. 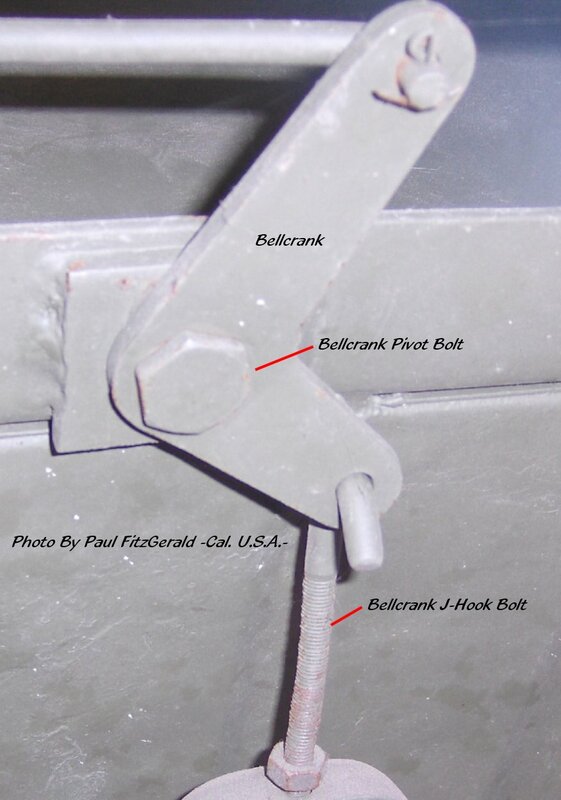 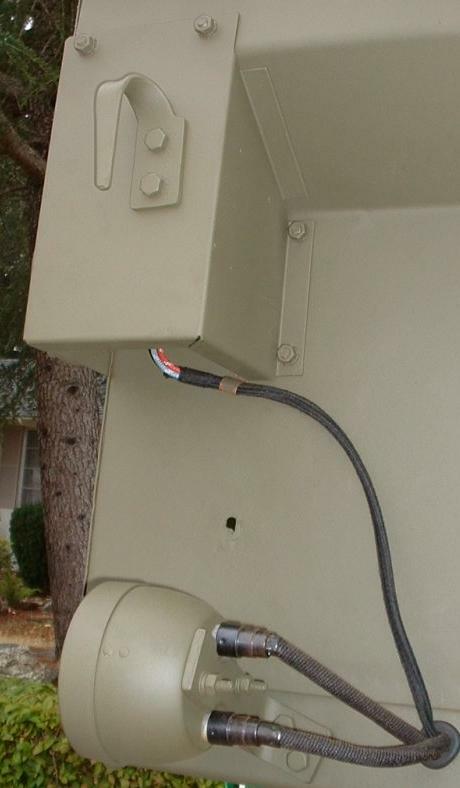 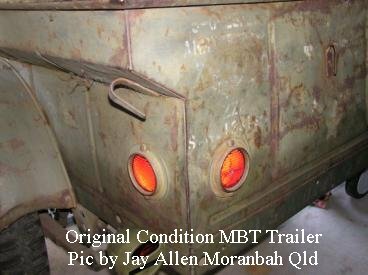 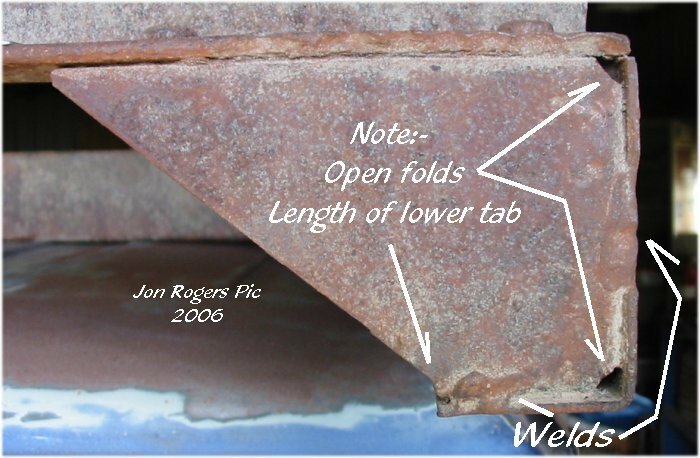 Willys MBT, Bantam Trailer, Side Reflector Hole Positions 1 Drawing for Left & Right sides. 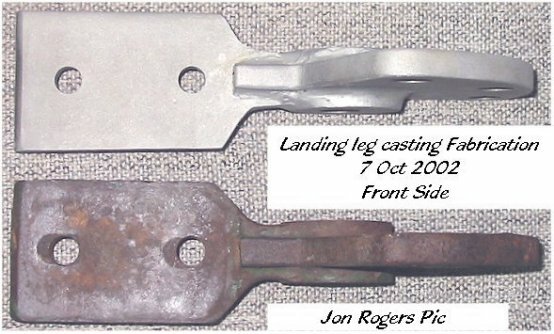 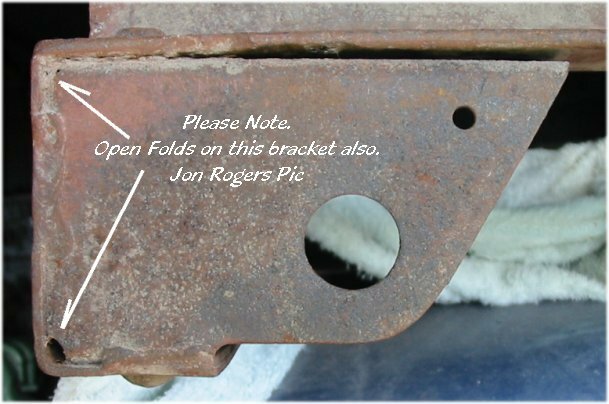 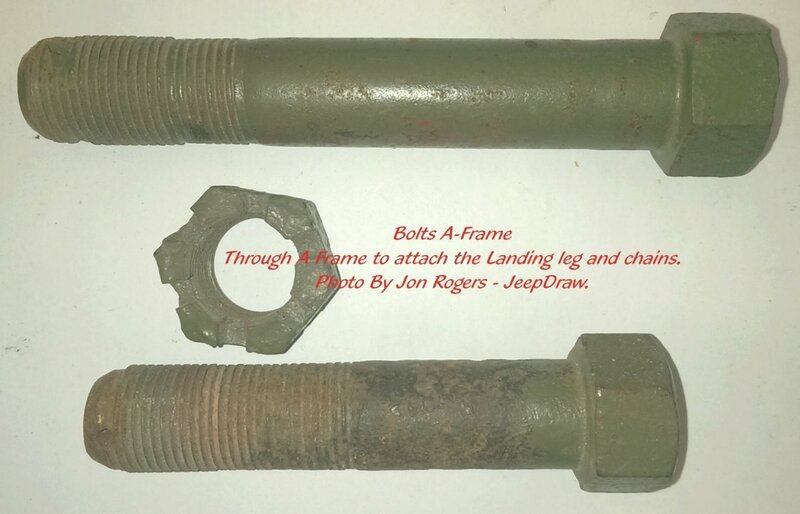 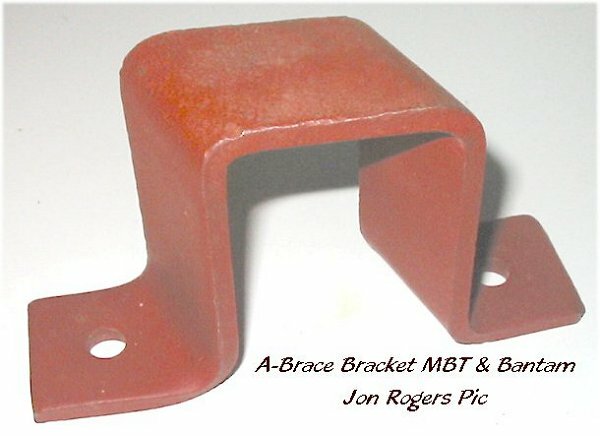 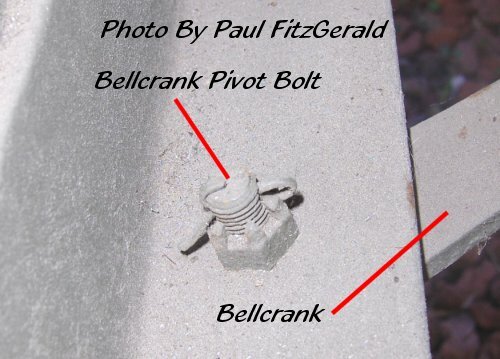 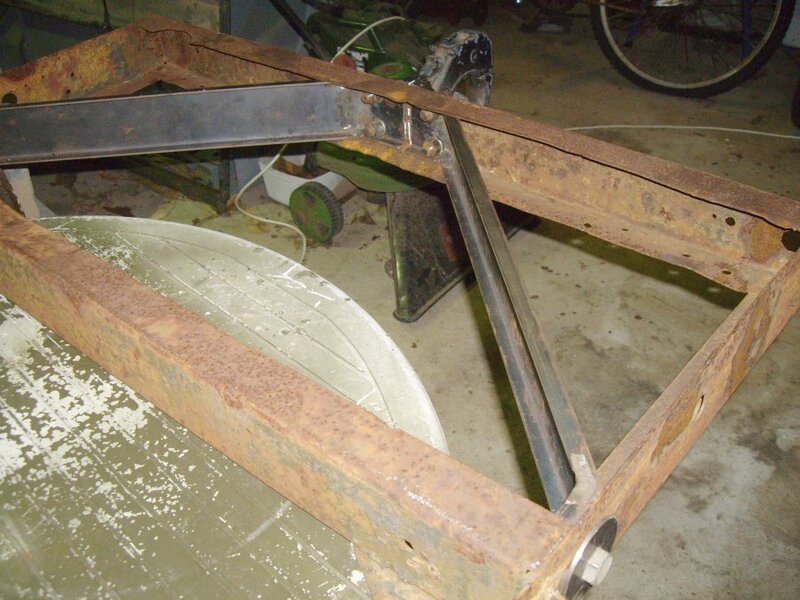 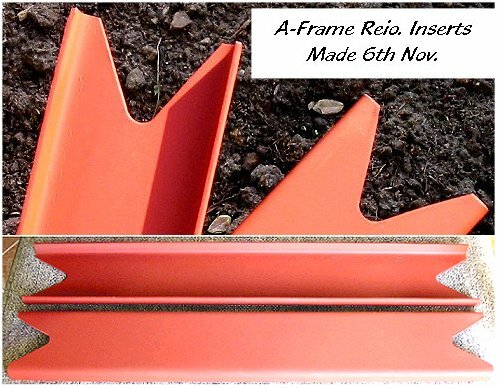 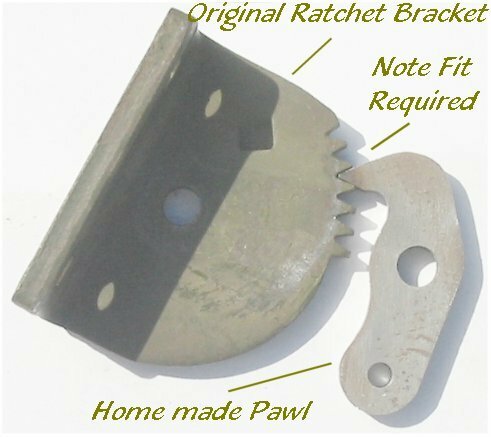 Willys MBT & Bantam Front Cross Member (Angle Iron type)with Hole and rivet locations Needed if you have an MD Juan frame.